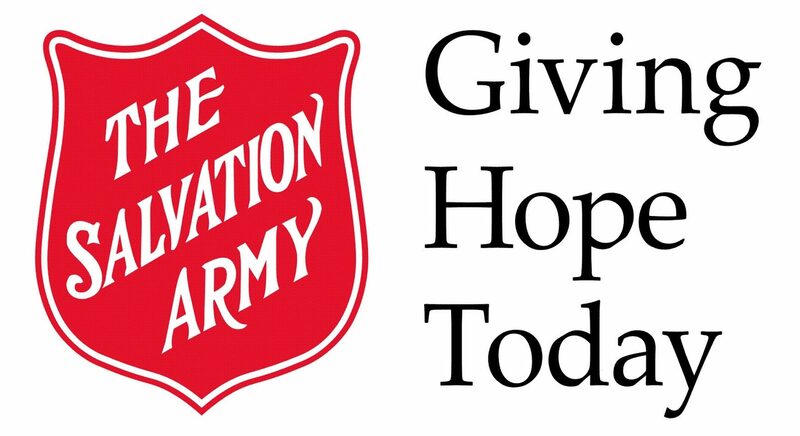 "To generate funds to help The Salvation Army achieve its mission, and to influence positively the communities in which we operate"
They are open Monday to Saturday from 10:00am-5:00pm. The trend for vintage items have increased , as has the success of the local Thrift Store. They sell donated items for the support of child and youth programming, such items includes clothing, games, furniture, toys, shoes, sports equipment, etc. It is due to the generosity of the community and the work of dedicated volunteers the donations are consistently sustainable. 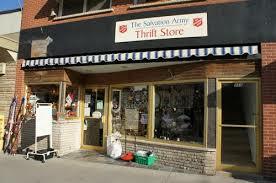 The Thrift Store also is a resource to individuals that are in need of clothing and household items. The Salvation Army can issue vouchers for someone that may find themselves in need of essentials.